Our summer vacation was a camping trip to the UP. Yep, we were Yoopers for the week! U.P. 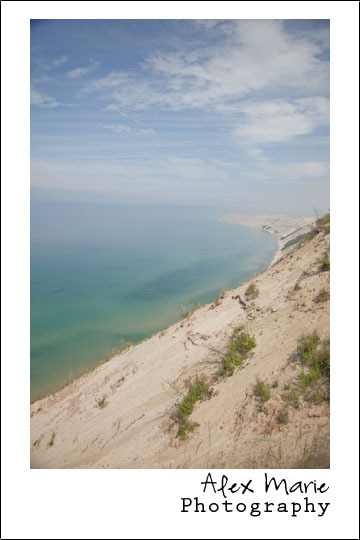 is short for Upper Peninsula of Michigan. We stopped at Porcupine Mountain State Park first for one day. There were some beautiful views to be had! The only thing that could have made them better is if the leaves were turning brilliant colors. 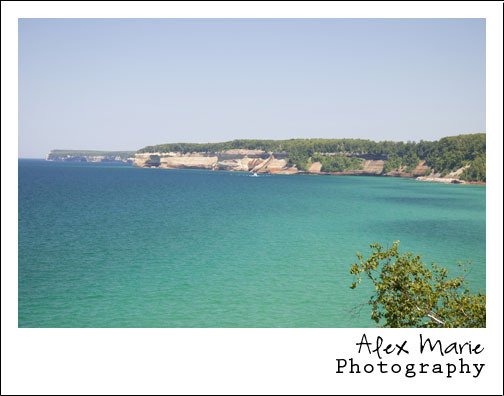 The next day it was on to Pictured Rocks National Lakeshore along the mighty Lake Superior! We had a great time here; so much to see and lots of hiking & driving to get to it all. 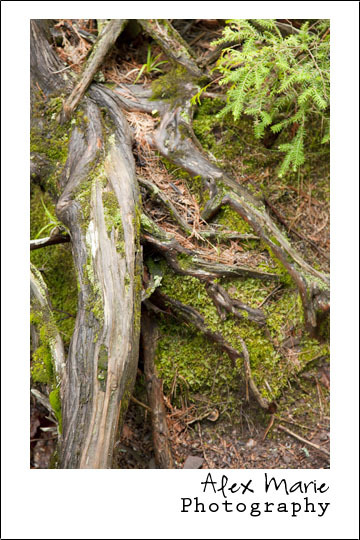 This was at Porcupine Mountain State Park, just some really neat looking roots. 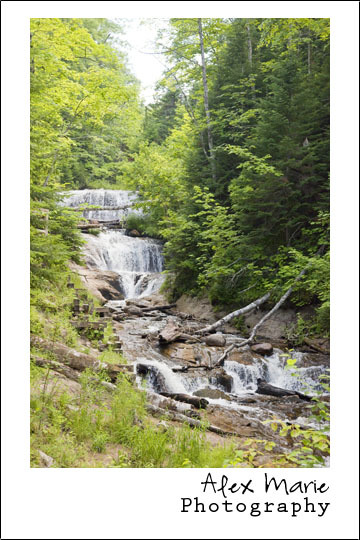 Here are the Manido Falls at Porcupine Mtn. State Park. 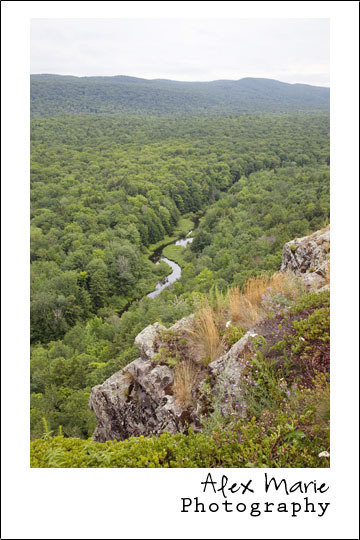 This is Big Carp River from the overlook for Lake of the Clouds. 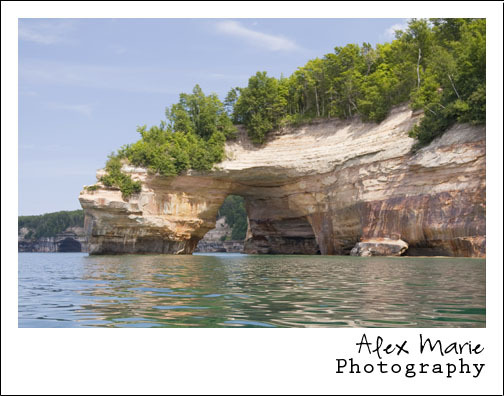 Sable Falls; this was one of the most picturesque falls at Pictured Rocks National Lakeshore (at least in my opinion!). Lots of stuff to shake your camera at in this photogenic park! Ok, get ready for this! 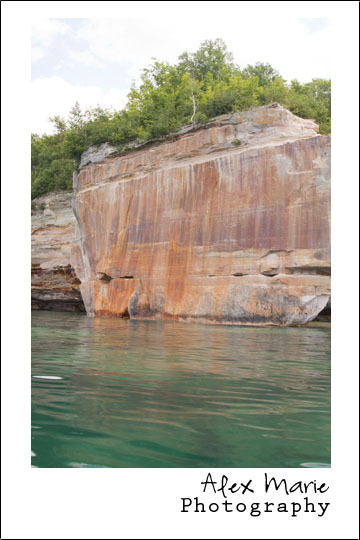 This is the Log Slide at Pictured Rocks….it was breathtaking! 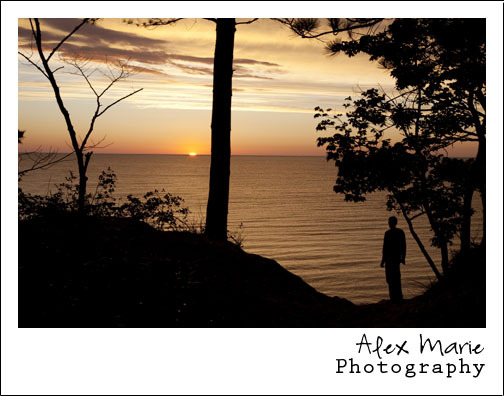 It was an amazing view of Lake Superior & the Sand Dunes. It was about 300 vertical feet from the lakeshore to the top (where we were). I could have sat there all day just enjoying the view. Seeing God’s creations like this just reaffirms what an awesome God He is! 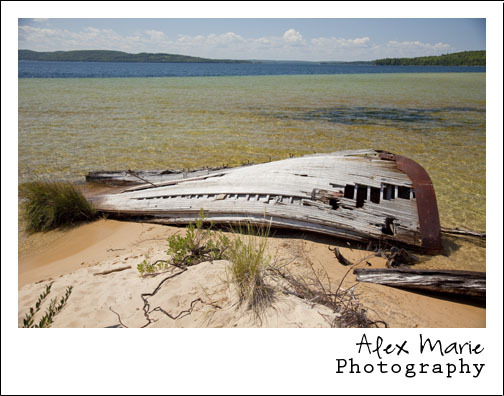 This was an old boat that was left in Lake Superior…not doing so well lately. 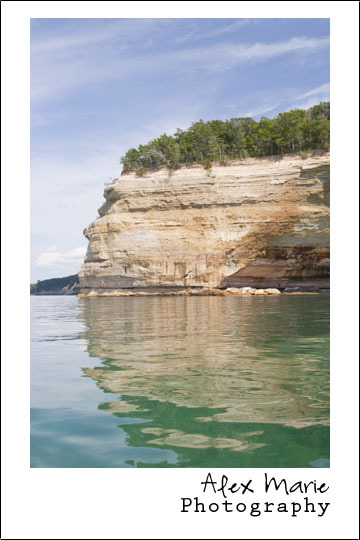 This is a well-known “point of interest” at Pictured Rocks called Miners Castle. The water all along the shoreline was a beautiful mix of turquoise & blue. 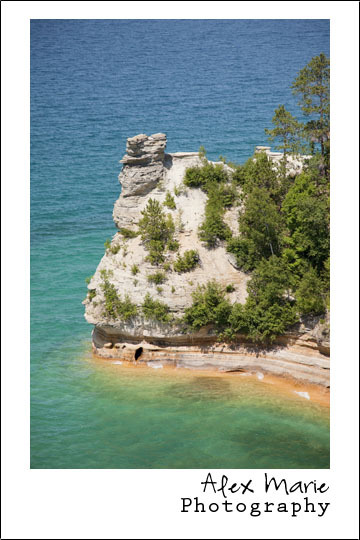 This is a view of Pictured Rocks when we were near the top of Miners Castle. I am seriously in love with the color of the water! We had brought our tandem Hobie kayak with that we got from Hi Tempo so we could explore the shoreline up close. It was ten times better than just hiking on land! 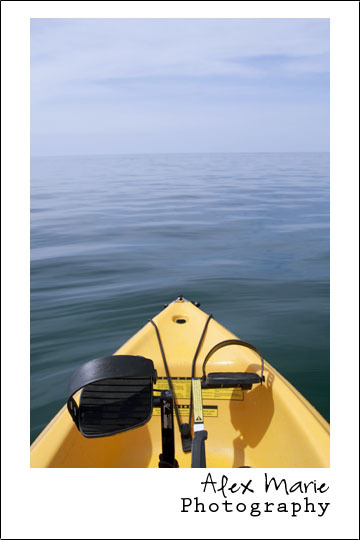 And the best part is this Hobie kayak had pedals so you use your legs to get you moving instead of your arms (because we all know that our leg muscles are way stronger than our arm muscles, that is unless you are a body builder…). This was a large arch along the shoreline. The rangers advised us not to get too close because of the possibility of falling or collapsing rocks & the explosive waves that would follow. Did you enjoy the trip with us? I’d love to hear from you, leave a comment. Until next time, blessings! 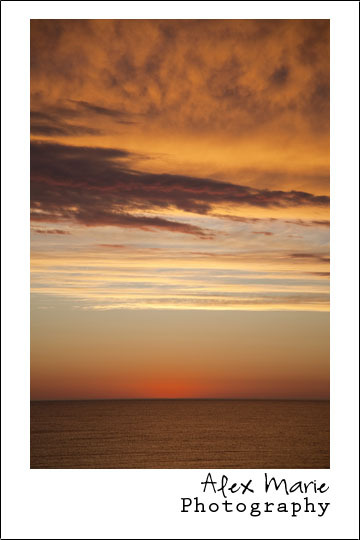 This entry was posted in Fine Art, Travel and tagged Lake Superior, Landscapes, Michigan, Pictured Rocks, Porcupine Mountains State Park. Bookmark the permalink. Alex! These are awesome! We were there this summer, too, but I do have to say your pics are much better than mine! You’ll have to get to Eagle Harbor and Eagle River! You’ll love it! 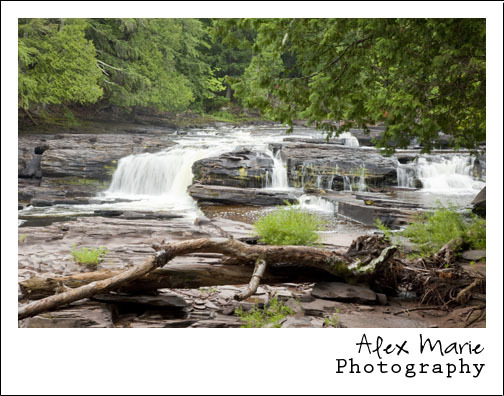 Oh, and Gogebic county where Bond falls are….goodness, I could tell you a million places you NEED to go! Hugs, dear one!